Summer festival season is upon us and it’s one of our favorite things about this time of year. From food trucks to musical acts, festivals can be a full day’s worth of fun. Book early, if possible. Depending on the type, and popularity, of the festival, tickets may sell out quickly. Or they may sell out of the type of ticket you want. Most annual festivals are on people’s radars well ahead of time (think Coachella), and eager attendees are likely to get their tickets as soon as they go on sale. Take heed and do the same to avoid missing out! Spring for VIP. If you prefer more of a specialized experience and don’t mind shelling out some extra bucks, opt for VIP tickets. Typically, this can get you any number of extras: early arrival, prime seating, gift bags or meet-and-greets. But similar to regular tickets, VIP tickets are often sold in limited quantities and can also sell out fast, so be mindful of that. Buy tickets for multiple days. 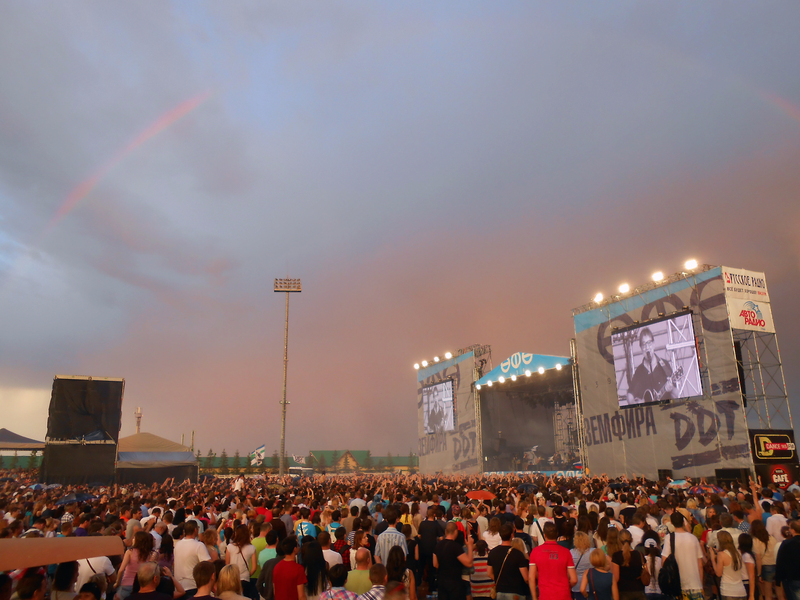 Many music festivals are for multiple days or weekends. If you’re interested in seeing bands or artists who are performing on different days, try and get the most bang for your buck and get a three-day pass, for example. This will allow you free reign to enjoy all the festival has to offer and you may even discover some new artists you like. Mentally prepare for the crowd. Anytime you hear the word festival, expect a lot of people. I mean, that’s part of why festivals are held – to reach a large audience. That said, if you’re not into big crowds, public restrooms and loud music, then a summer music festival might not fit the bill for you. (But you could consider a more structured alternative – maybe a concert in which one artist is performing and you’re guaranteed a seat). However, if you’re cool with the crowds, then you’re bound to have a blast. Rest up. If you’re attending a festival with weather anything like Houston, chances are it’s going to be hot, and possibly humid. Do yourself a favor and get a good night’s rest, or if that’s not possible, take a nap beforehand – whatever your body needs to actually enjoy the festival. It’s no fun if you are tired, have a headache or are grouchy. Dress appropriately according to the weather/venue. If the sun’s out, opt for a tank, shorts and shades. And don’t forget your sunscreen! Which festivals do you plan on attending this summer? Let us know in the comments. We may see you there!